Curious about whether Veryfi syncs with your Sage One account? The short answer: yes, it most certainly does. Sage One is a family of online accounting and business services for small businesses which integrates seamlessly with Veryfi. You can send expense data to Sage One anywhere and anytime using your Veryfi app on mobile or Apple Watch. Keep reading to get acquainted with the process, then let our machines do the rest of the work. Follow these simple steps below and your Veryfi and Sage One accounts will be connected in no time. 1. Inside the Veryfi app, navigate to “More > Connected Apps”. 2. From the list, press “Sage One” to begin the integration process. 5. You will see a “thank you” screen indicating that Sage One is now connected. If at any time you would like to disconnect Sage One, just go back to the Connected Apps screen and uncheck the box next to the app icon. Now that your accounts are synced, remember this rule for using Veryfi with Sage One: In order for a receipt to end up in Sage One, it must be tagged with “SAGE.” This is to ensure that only relevant receipts are sent to Sage One. Tagging receipts is simple and effective, and you can check out our tips here. Veryfi is run by machines, not humans. We believe automation is the key to accuracy, safety, and privacy. And these machines understand your expenses and the data on receipts, making them 100% accurate. 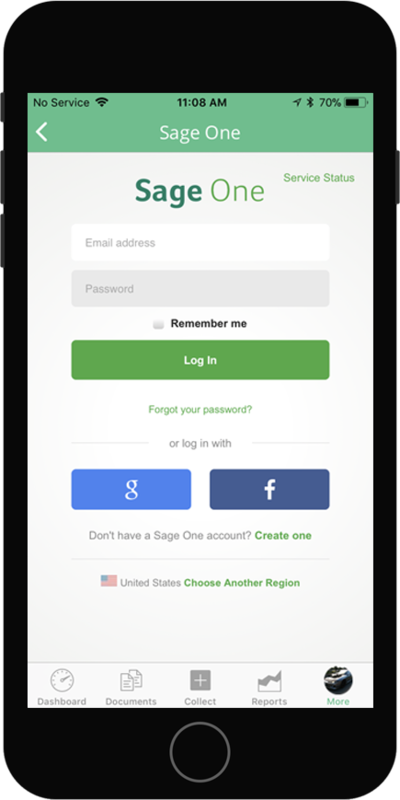 And when you use Sage One with Veryfi, we don’t store any of your login credentials. 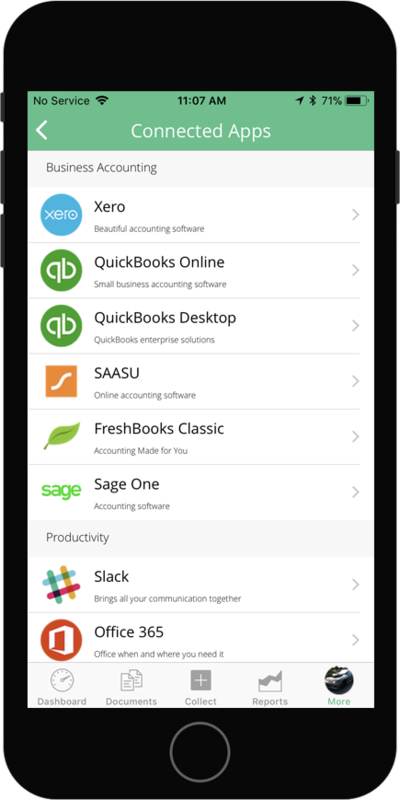 You will log in once and establish a secure connection to QuickBooks, per Intuit’s partner integration process. All communication is done over a secure encrypted connection (HTTPS/SSL), and you will see a security bar on your device during the app connection process. The Veryfi team comprises experts in engineering, security, and privacy. Feel free to reach out to us if you have any concerns, further questions related to Connected Apps and Sage One, or just want to chat.